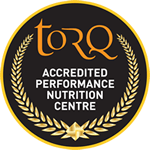 Happy New year from everyone here at TORQ. 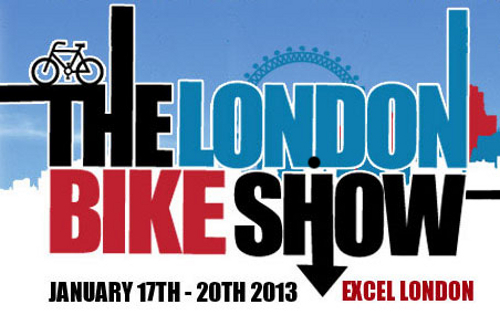 It’s all systems go here as we prepare for the 2013 London Bike Show, at Excel in London, running from 17th to 20th January.  The event combines 4 shows on 1 ticket, including the Active Travel Show, The Outdoor Show, London Boat Show and of course the London Bike Show. TORQ will be nestled into the ATB Sales Stand between Wilier, Marin and Whyte Bikes, on Stand LB810, so come and sample the latest TORQ products and check out the lovely 2013 bikes on offer from Whyte and Wilier, including our own custom livery Whyte 29C and the Wilier Twinfoil from our Performance Mountain Bike and Triathlon Teams. 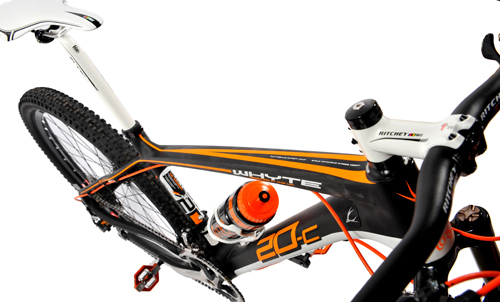 There will be 2 TORQ custom 29C’s there and 3 TORQ custom Wilier Twinfoils! 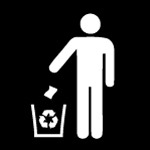 There’s lots going on at the show so visit www.londonbikeshow.co.uk for more information.